For the 2018 Spring Season, the Warriors return 6 starters and a host of players vying for positions from a solid JV team. 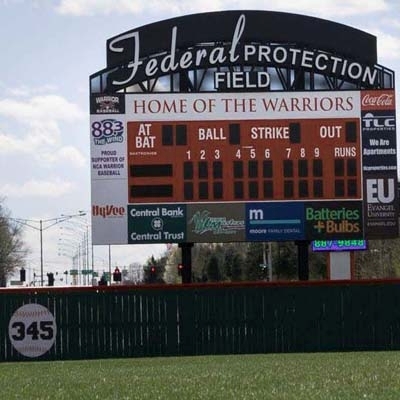 As always, the Warriors will play Home games on the "FED" - Federal Protection Field - the 2017 Mo. 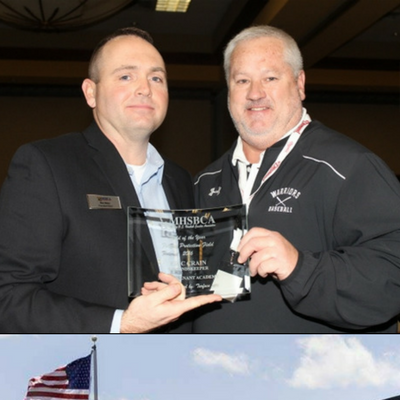 High School Baseball Coaches Association Field of the Year. 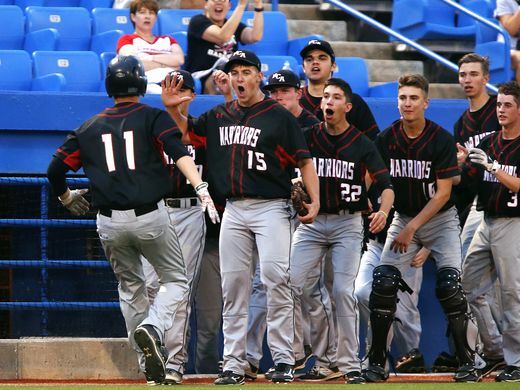 This year, the Warriors will host Districts and attempt, again, to qualify for a deep run into the playoffs. See the Posted schedule for this spring and come out for a Warrior Baseball game. It is an awesome experience. Warrior Baseball Field Now Completed! 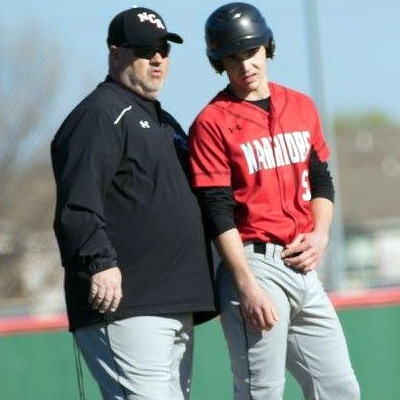 The Warriors celebrated the opening of their new ball field on March 22, 2016. It was an epic day, with hundreds of fans (local businesses, chamber of commerce, parents, families and friends of NCA) in attendance. 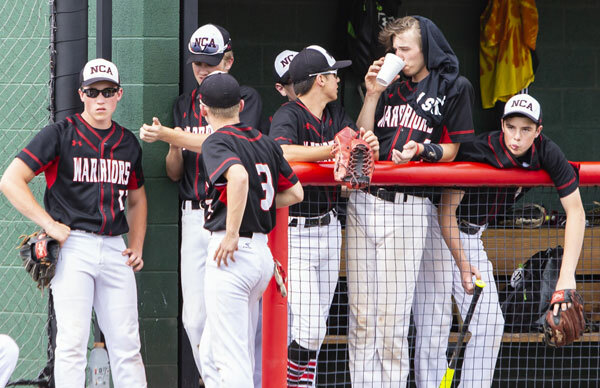 The All-Class 2, District 11 baseball team as voted on by the coaches has been released. 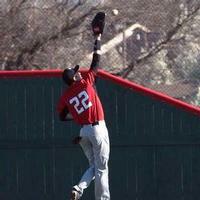 See which players made it link. 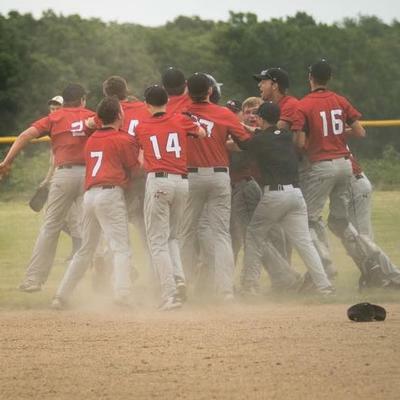 New Covenant Academy baseball field wins statewide award! Coach John Hartley accepts an award on behalf of New Covenant Academy for the baseball field. 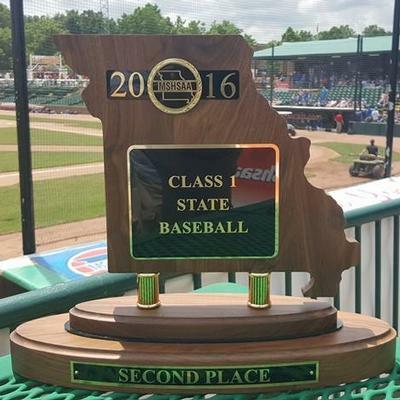 "The Warriors (24-5) fell 7-2 in the Class 1 state championship game to Bell City, now back-to-back state champions. 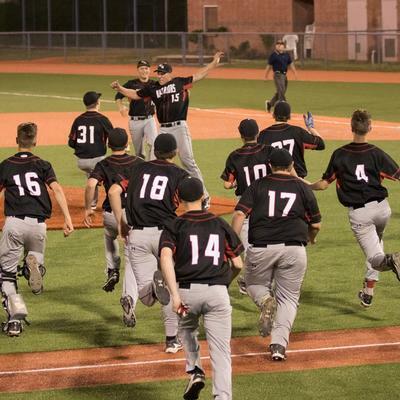 New Covenant played for the title in just its second season fielding a baseball program..."
NCA set to play for what could be their first state title. 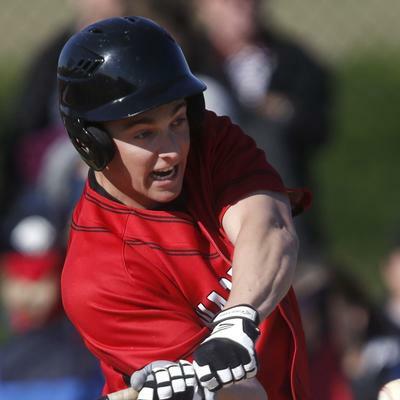 Springfield News-Leader covers the story of NCA student, Cody Malan receiving the Springfield High School MVP award. It was an exciting day for NCA fans as they celebrated the opening day of baseball in their new home ball field, "Federal Protection Field, Home of the Warriors."